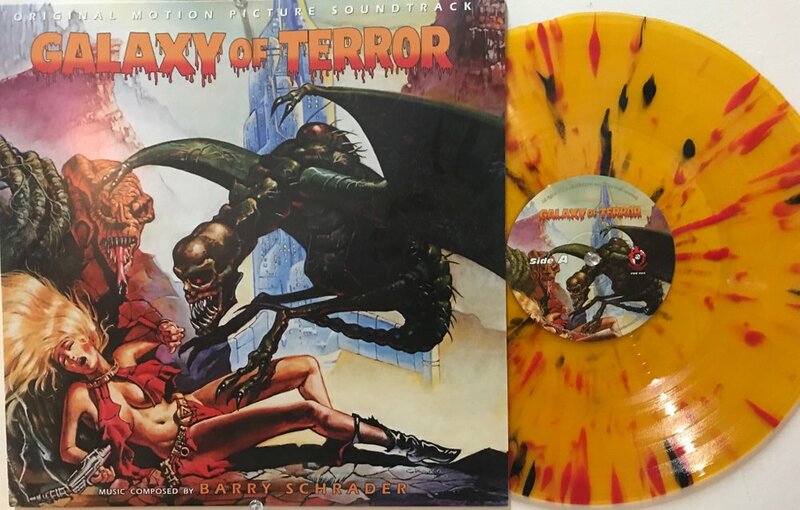 Pure Destructive Records is proud to announce, for the first time ever, in any format, Galaxy of Terror original soundtrack! Over the past few weeks, P.D.R has been working directly with the composer of the score Barry Schrader. With Barry’s knowledge and help, this project is now becoming a reality! Galaxy of Terror is a 1981 Roger Corman Sci Fi, staring a very young Robert Englund and Sid Haid. Roger Corman has started the careers of many prominent Hollywood people with his films. Galaxy of Terror was one of the earliest films for director James Cameron, who served as Production Designer and Second Unit Director on the film. It was the second Corman film on which Cameron worked as a crewman.